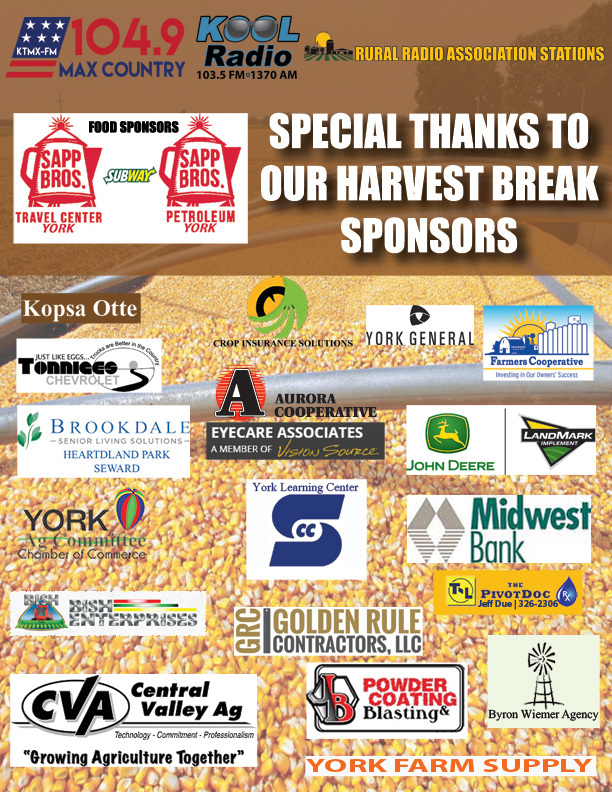 class="page-template-default page page-id-142159 custom-background group-blog masthead-fixed full-width singular wpb-js-composer js-comp-ver-5.7 vc_responsive"
Max Country/ KOOL Radio knows you’re spending long hours in the field and that you deserve a Harvest Break! 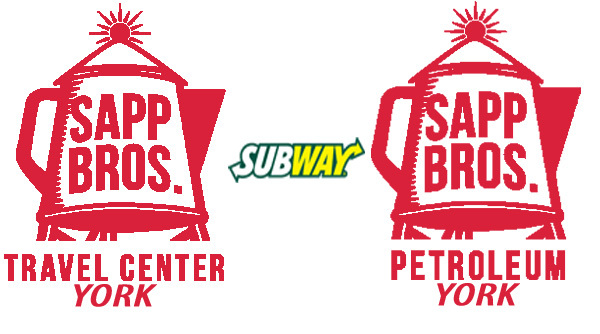 We’ve teamed up with Sapp Bro’s Travel Center and Sapp Bro’s Petroleum to bring you and up to 6 members of your crew Subway lunch boxes. We’ll deliver to the field, the shop or the tailgate! Complete the registration to enter your chance to have 104.9 Max Country and Kool 103.5 bring dinner for you and up to 6 of your crew!